Clubs & Assoc: Dogs SA. Leema border terriers are based in Happy Valley, South Australia. 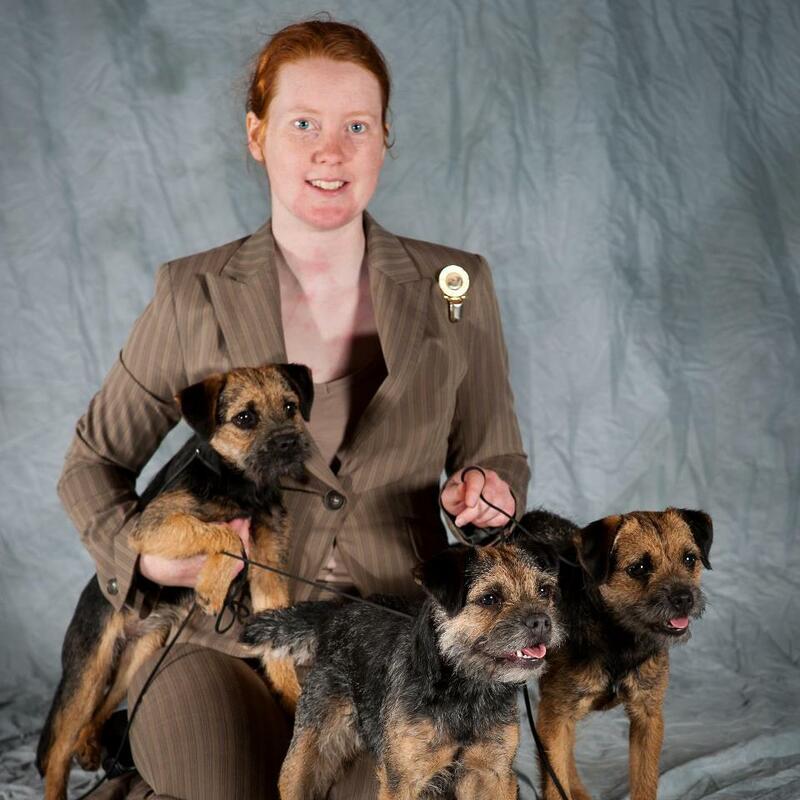 Our aim is to produce healthy border terriers that meet the standard in conformation and temperament. We do not have kennels - our dogs are pets, living in our home. Our puppies are raised in a home environment, too. Please see our FAQ's page on our website for answers to common questions and some information about this wonderful breed. If you have any questions please contact Tegan - breed and puppy enquiries welcome. Border Terrier Puppies - Leema Border Terriers - Border Terrier Breeders, South Australia.